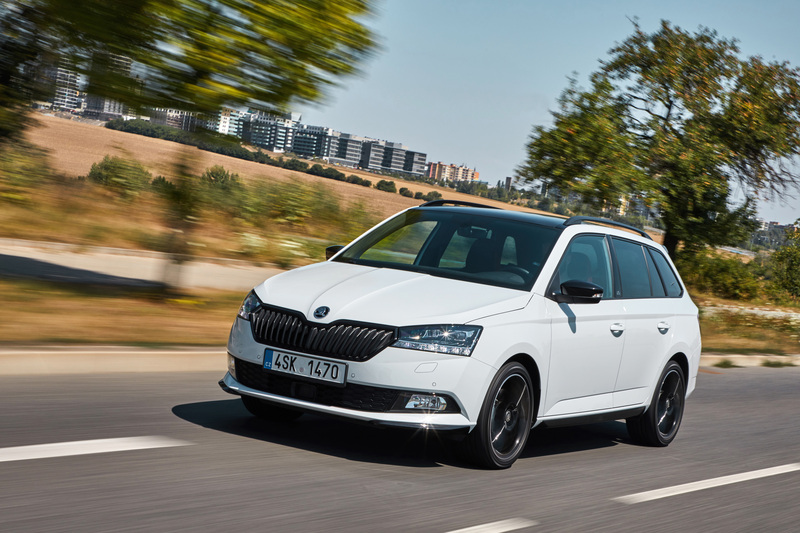 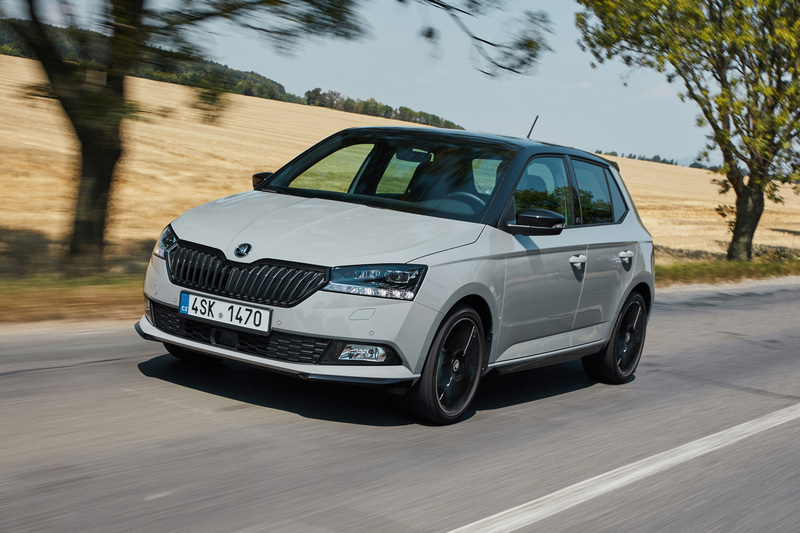 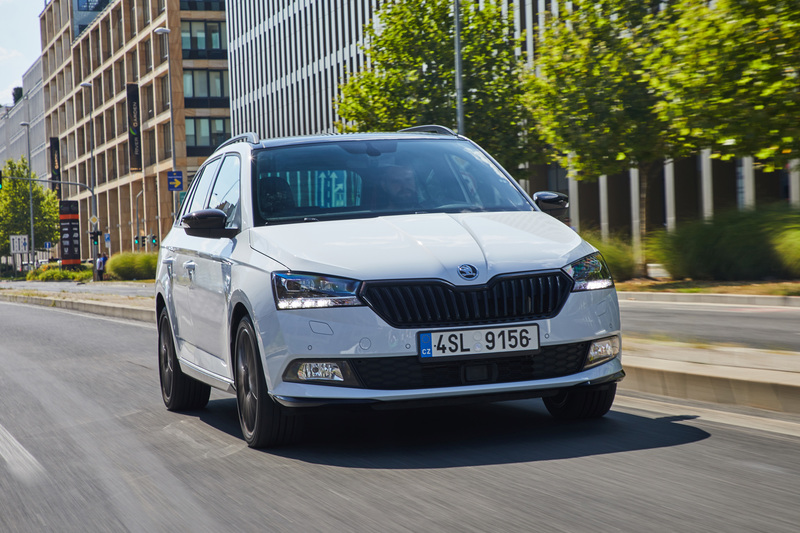 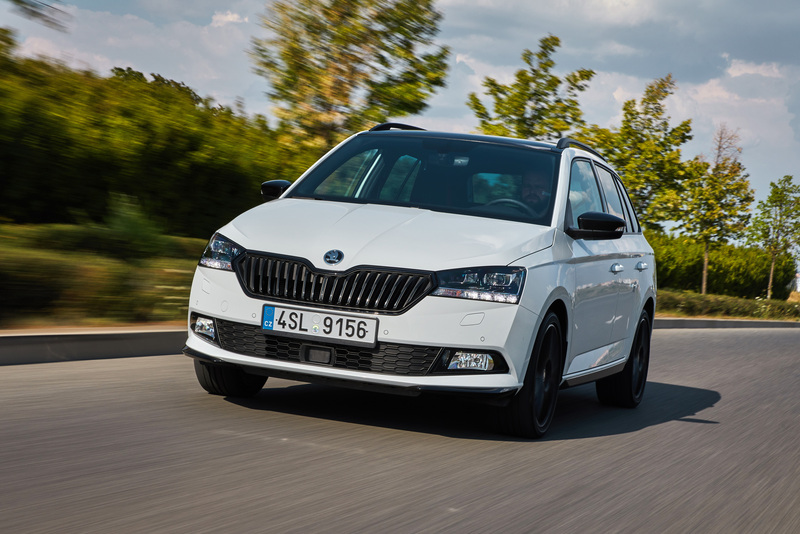 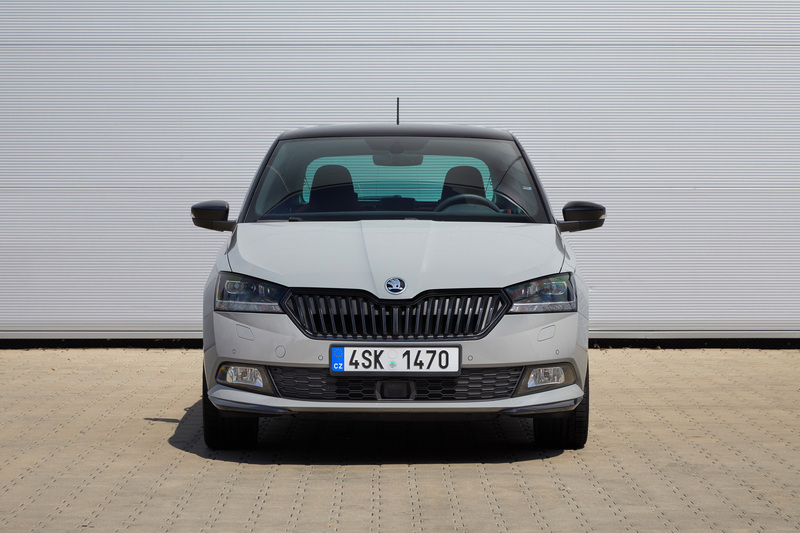 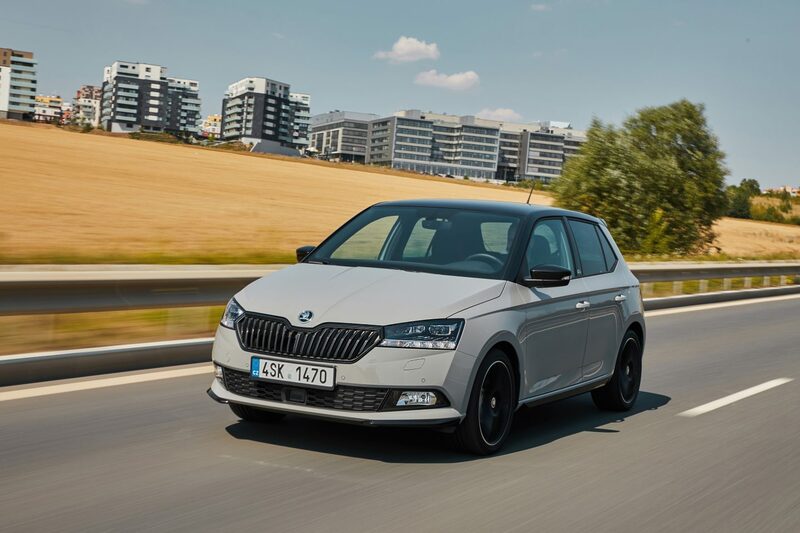 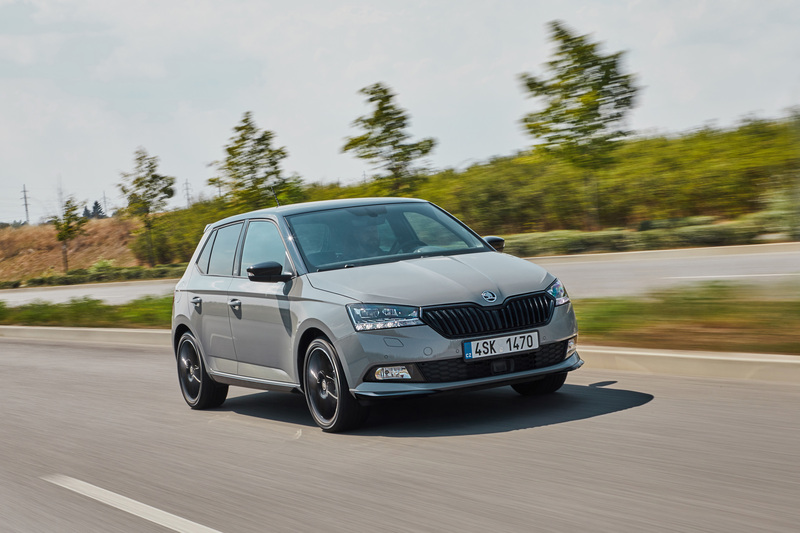 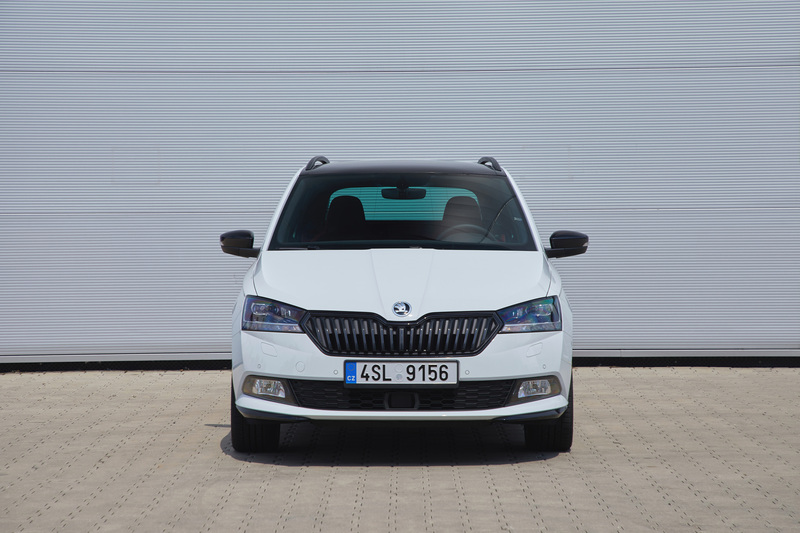 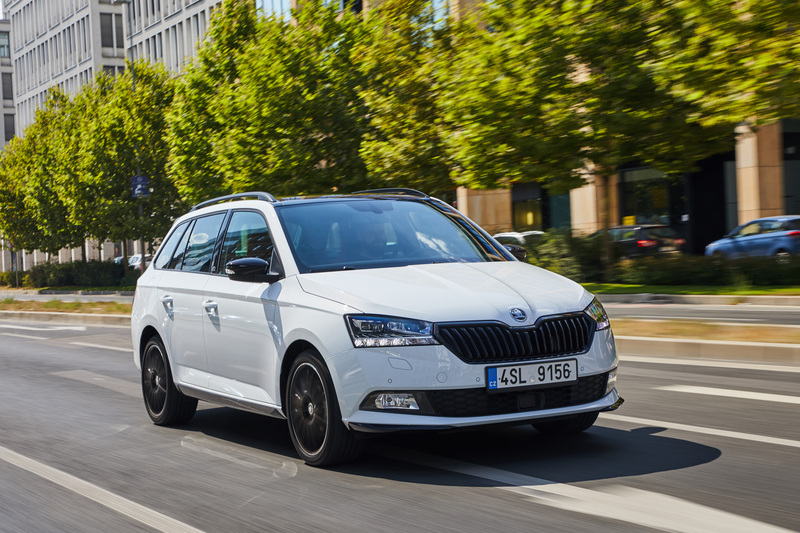 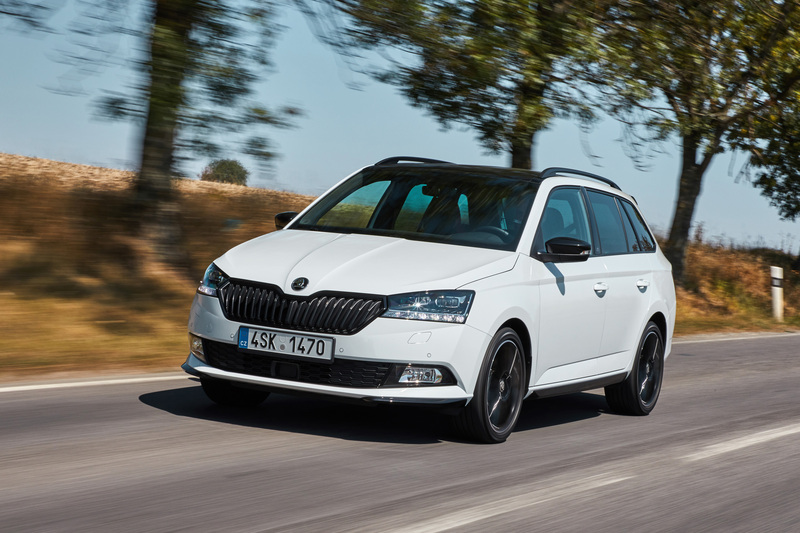 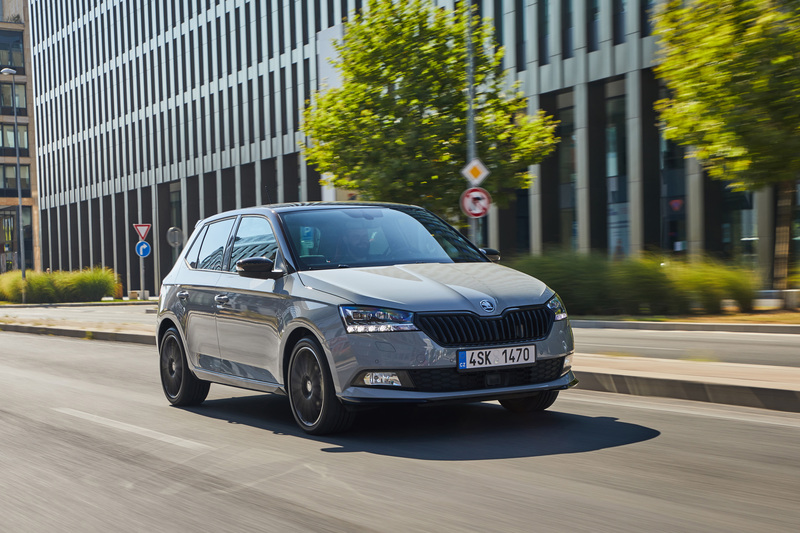 With over four million units delivered to customers since its launch in 1999, the ŠKODA FABIA is one of the bestselling vehicles in its segment and a real winner. 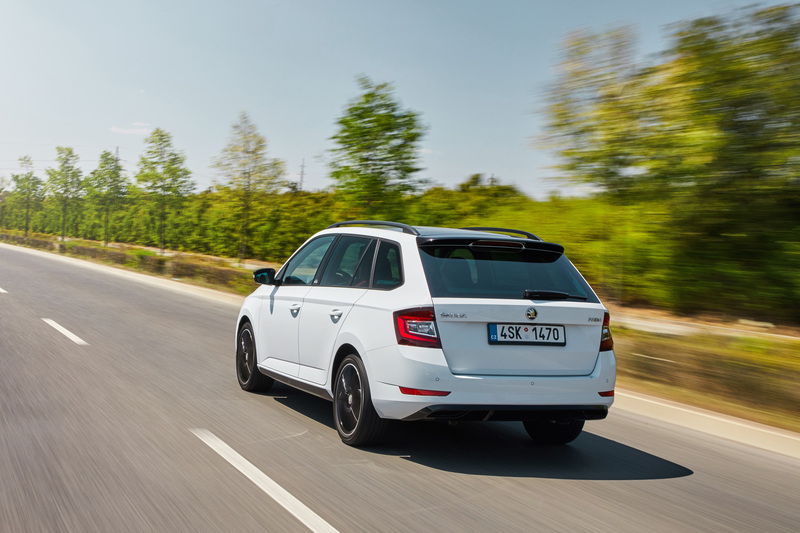 The small car from Mladá Boleslav has now become the Czech car manufacturer’s second longest-running model series. 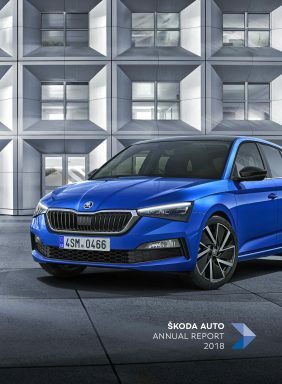 And demand remains high. 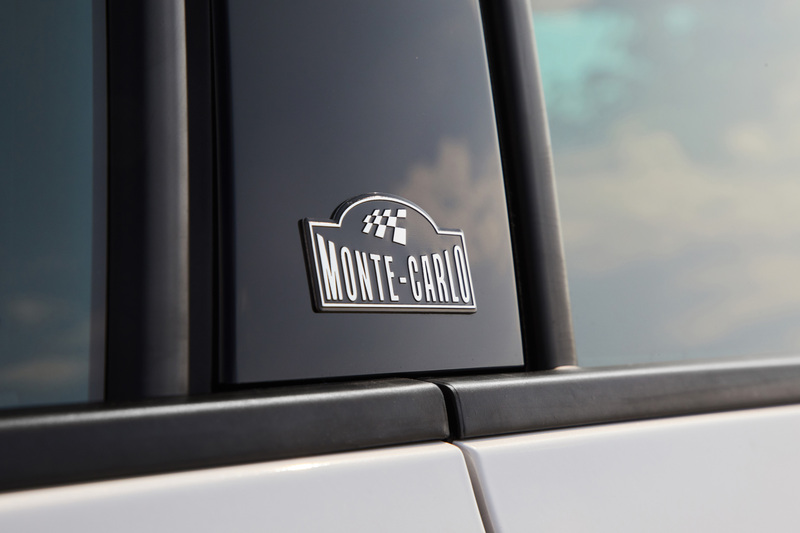 The name Monte Carlo signifies motorsport tradition. 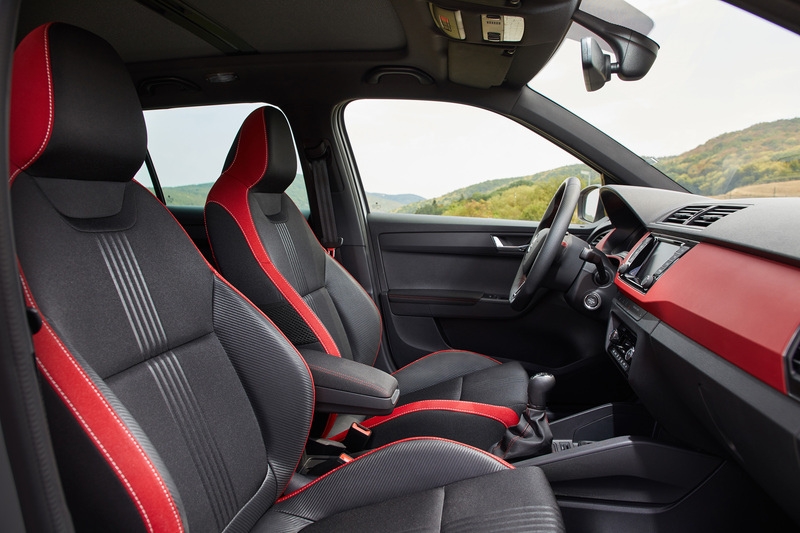 The rally, first held in 1911, is the oldest event still featuring in the current World Championship calendar and the ‘Sisteron’ special stage is notorious. 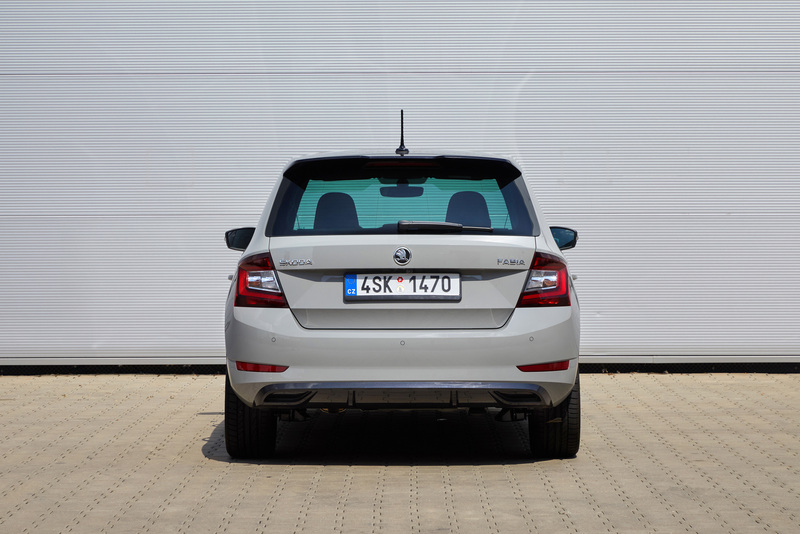 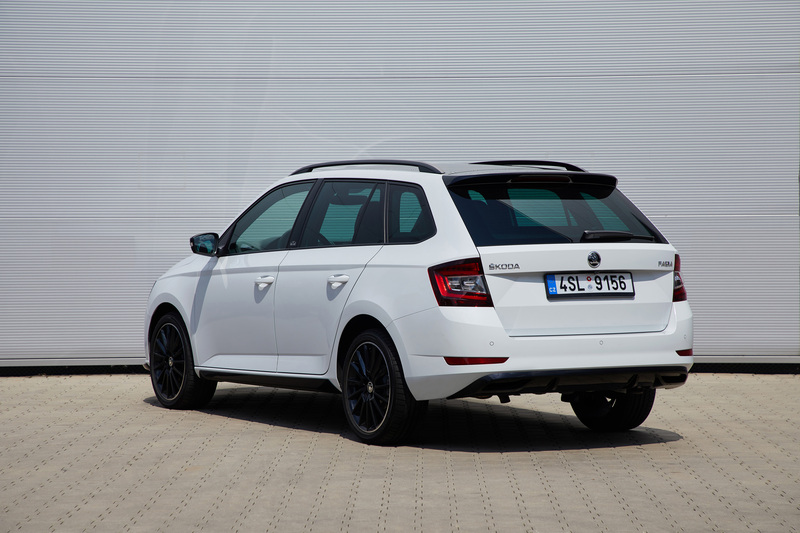 It’s no wonder that the ŠKODA FABIA MONTE CARLO also puts sportiness first. 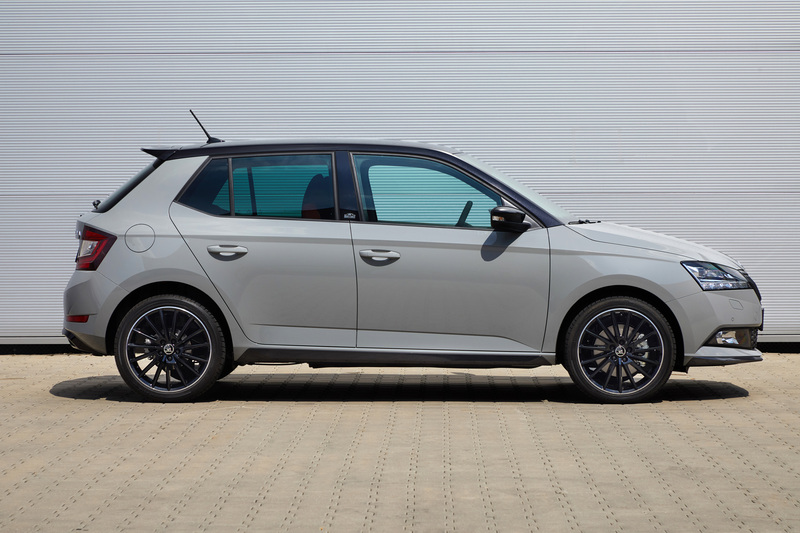 The frame of the redesigned radiator grille and the roof come in a sporty black, as do the two-part lip of the front spoiler below the front bumper, the exterior mirrors and the standard 16-inch Italia alloy wheels. 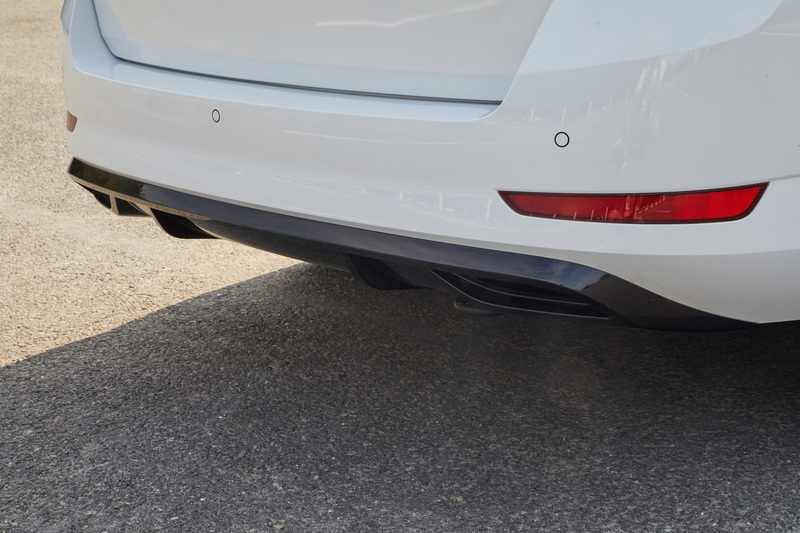 The redesigned diffuser continues the sporty accents at the rear. 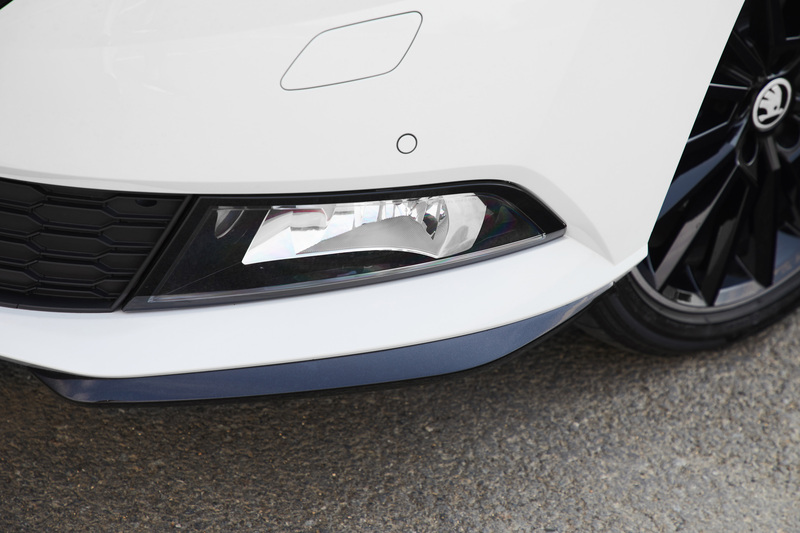 A MONTE CARLO badge features on each of the B-pillars and on the door sills. 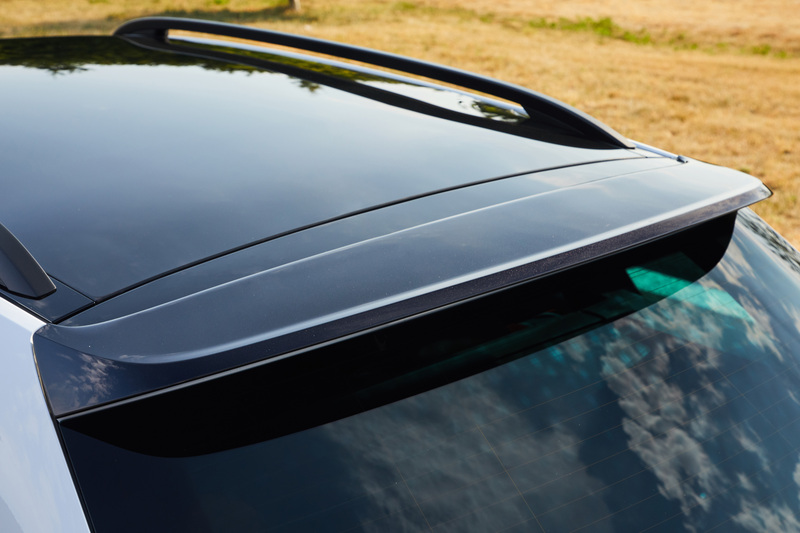 The side sills come in black. 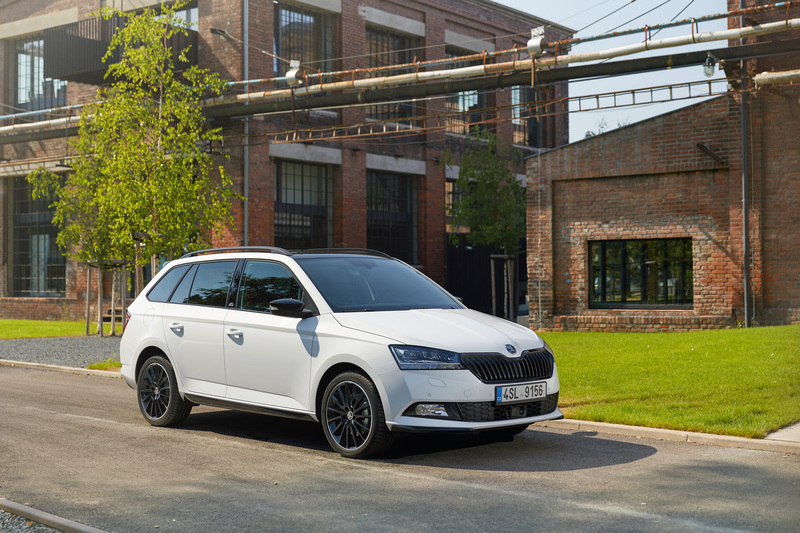 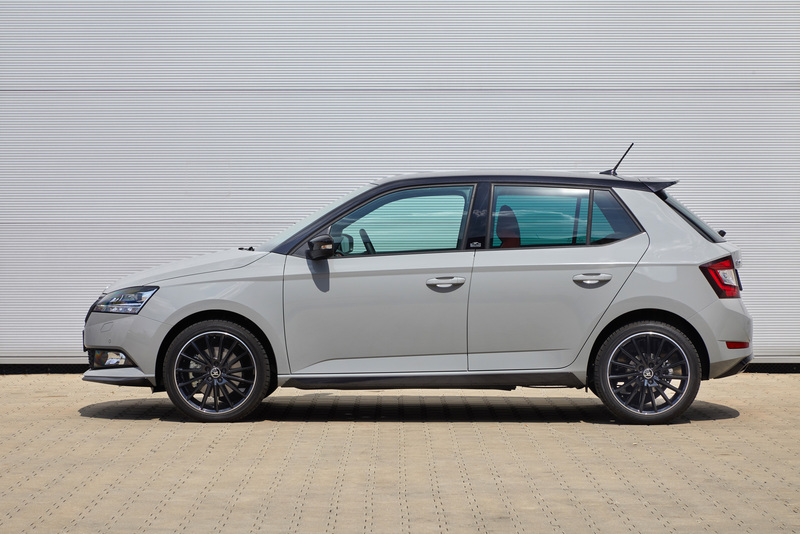 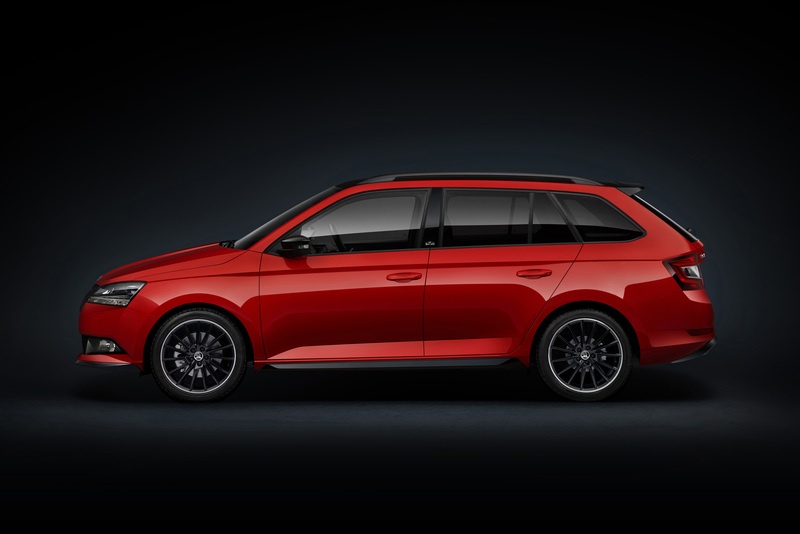 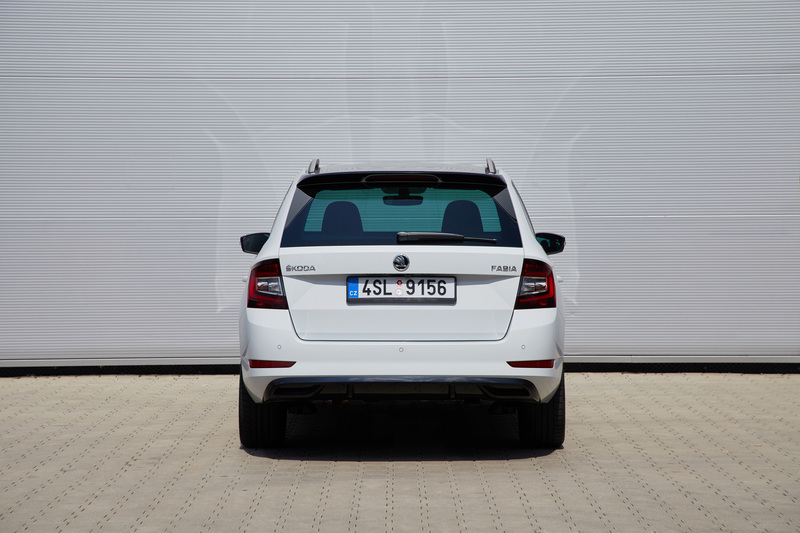 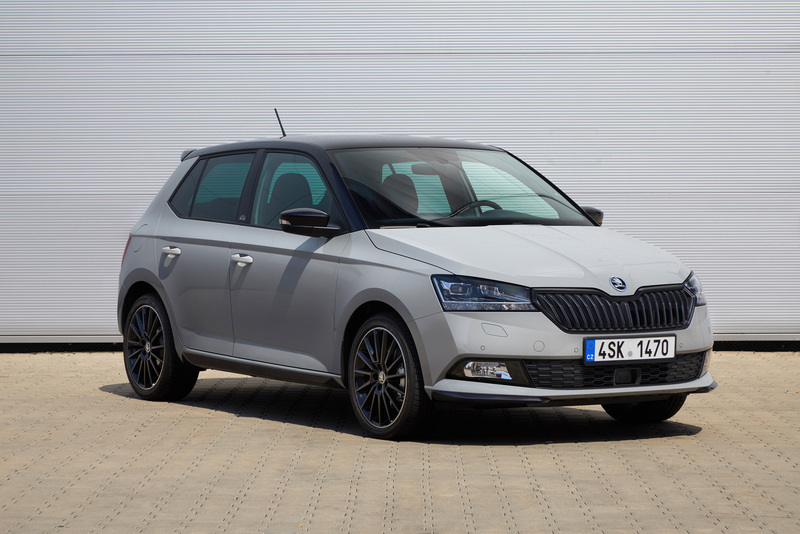 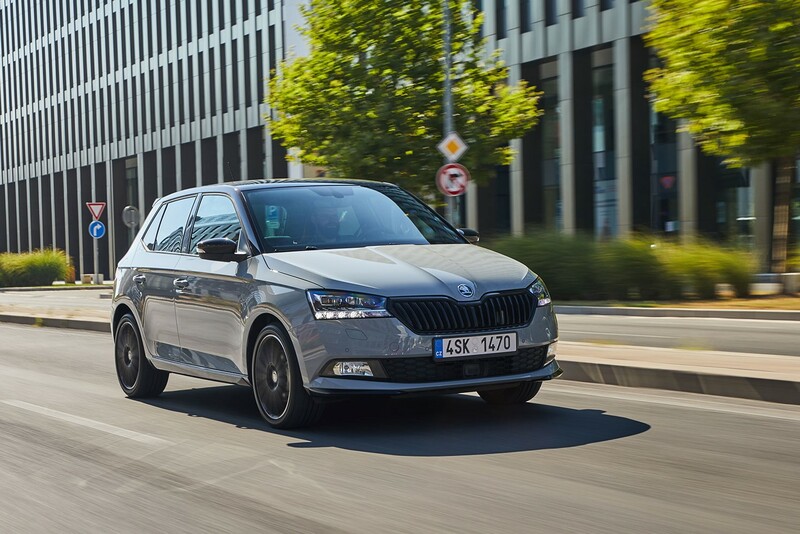 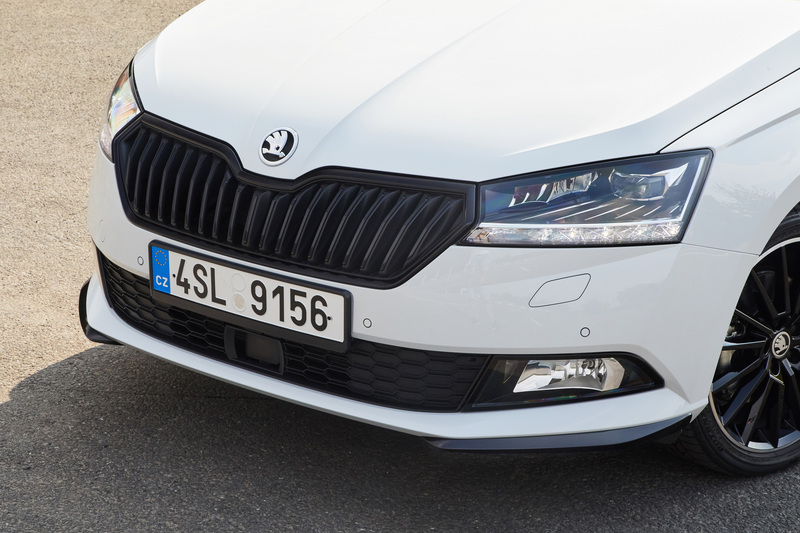 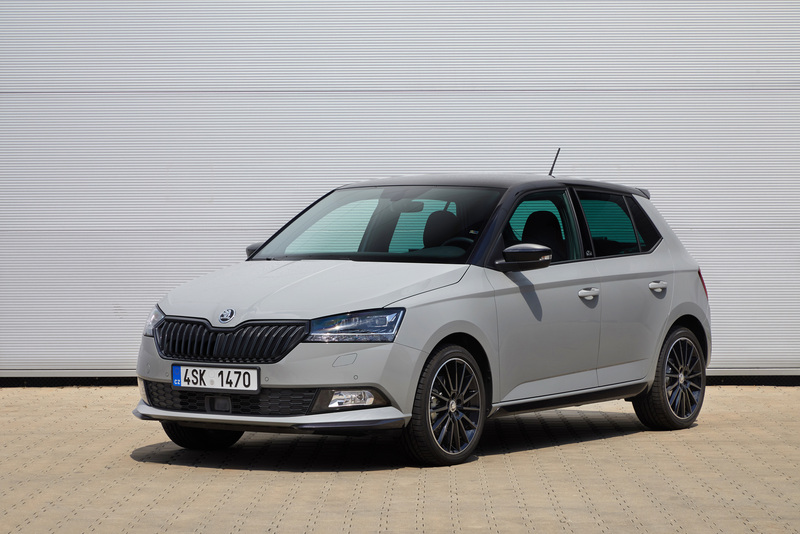 The solid colour Steel Grey is reserved exclusively for the ŠKODA FABIA MONTE CARLO; in addition, there is a choice of ten other body colours. 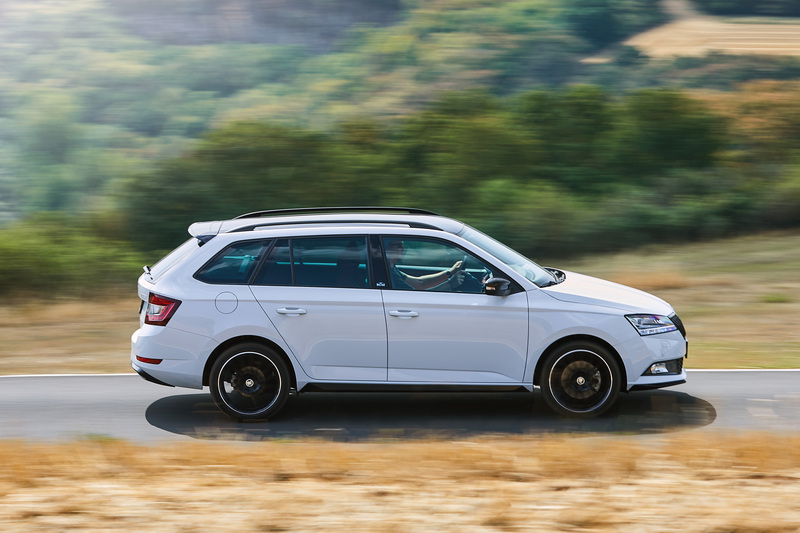 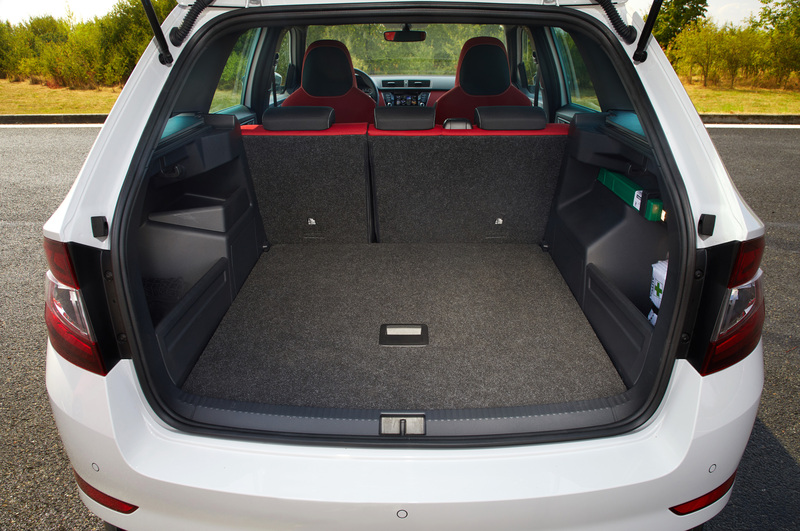 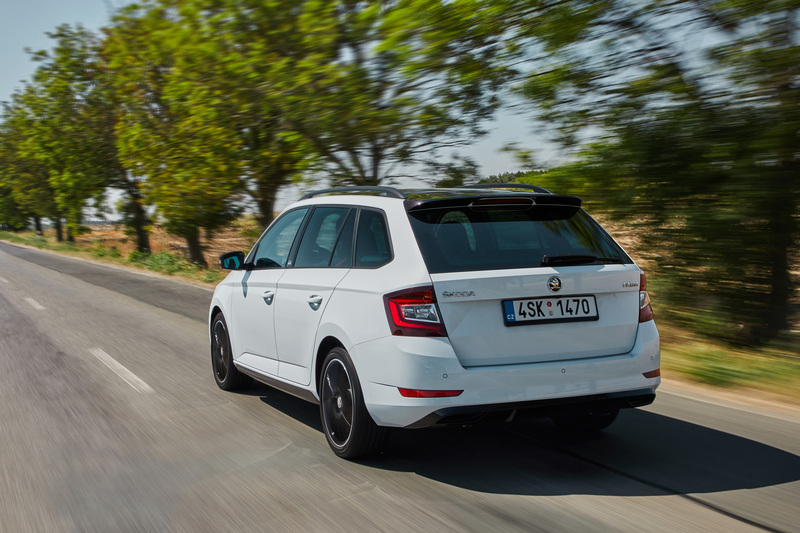 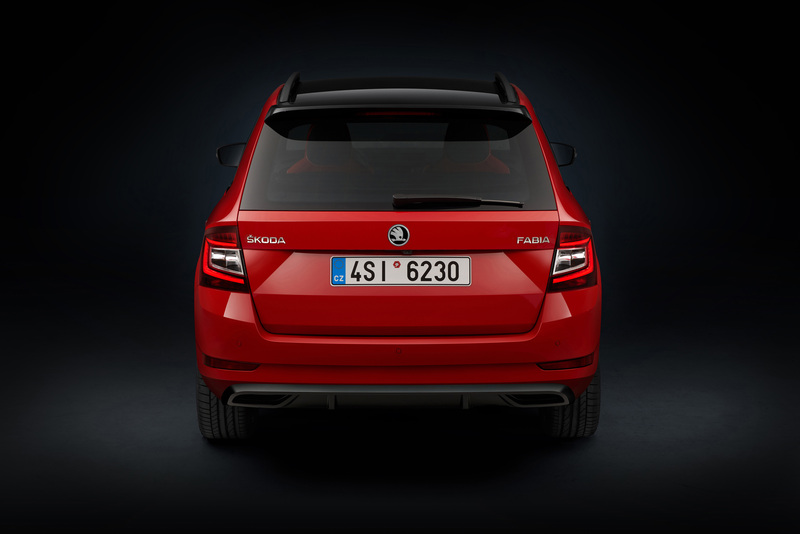 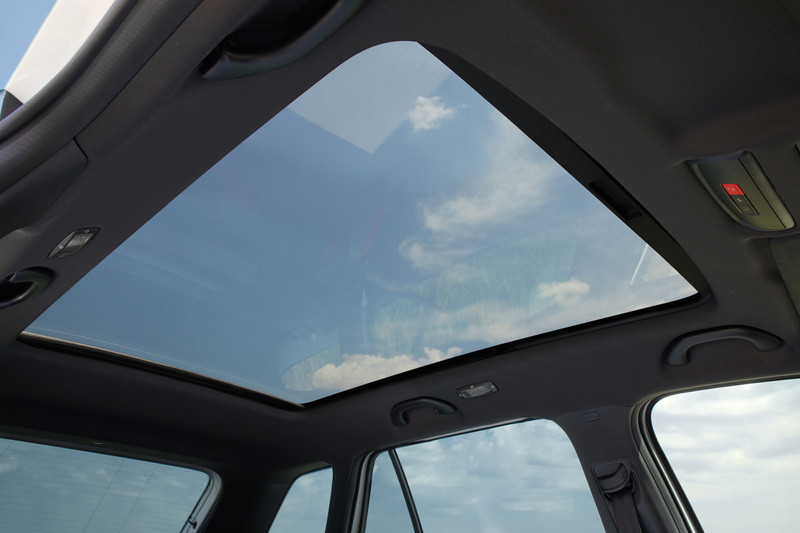 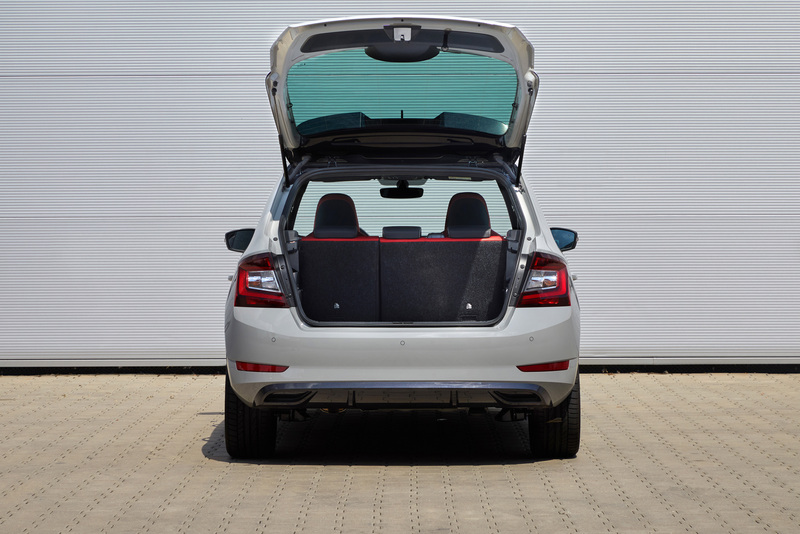 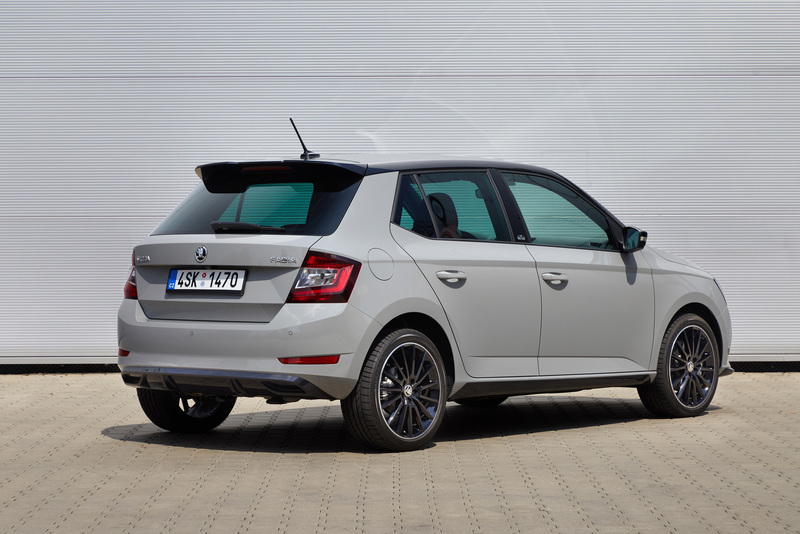 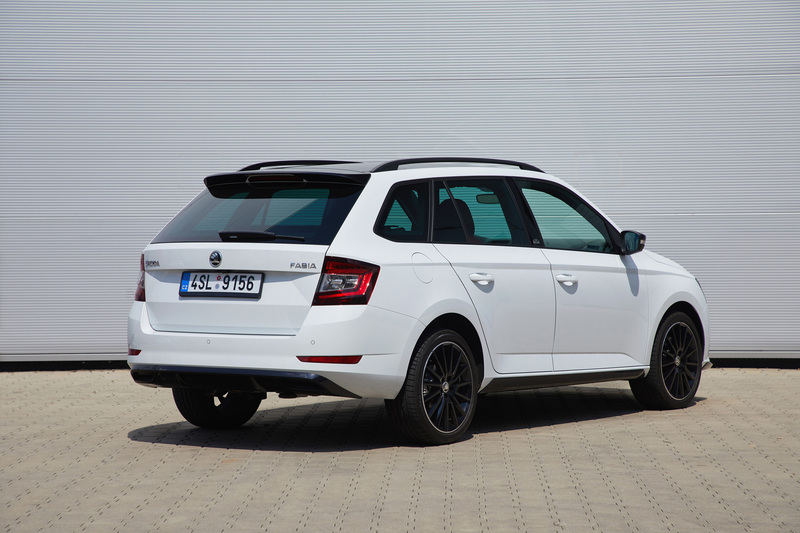 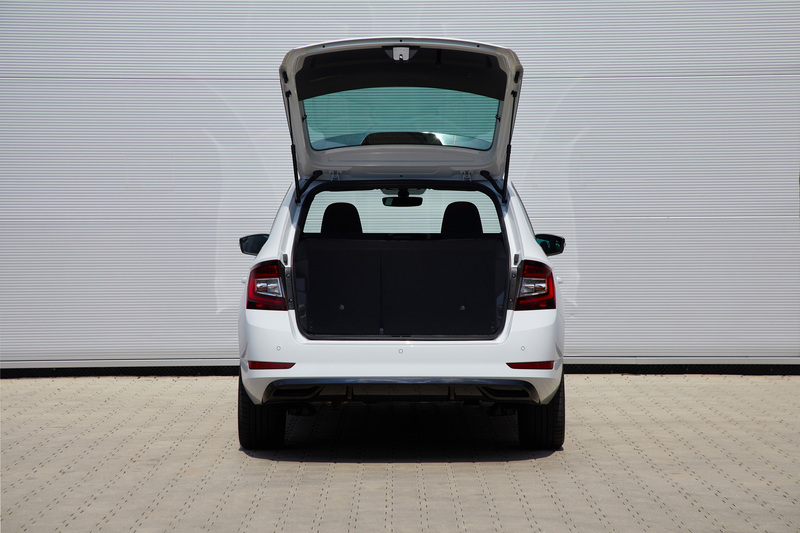 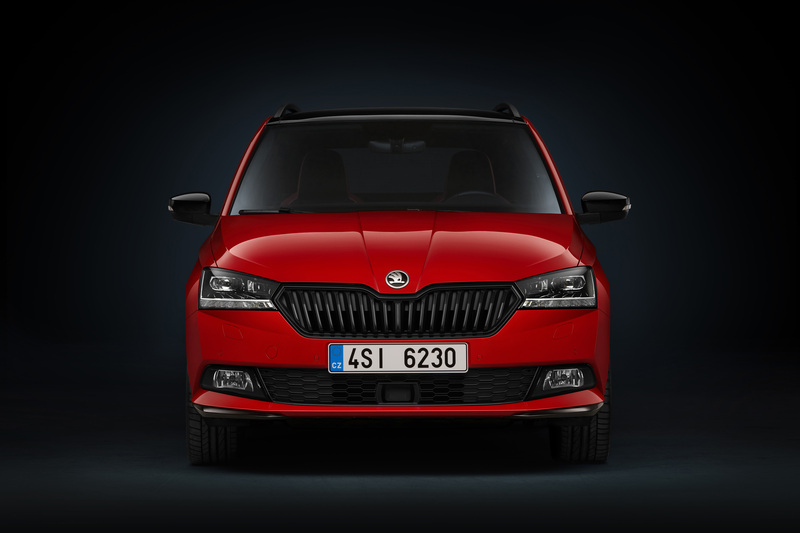 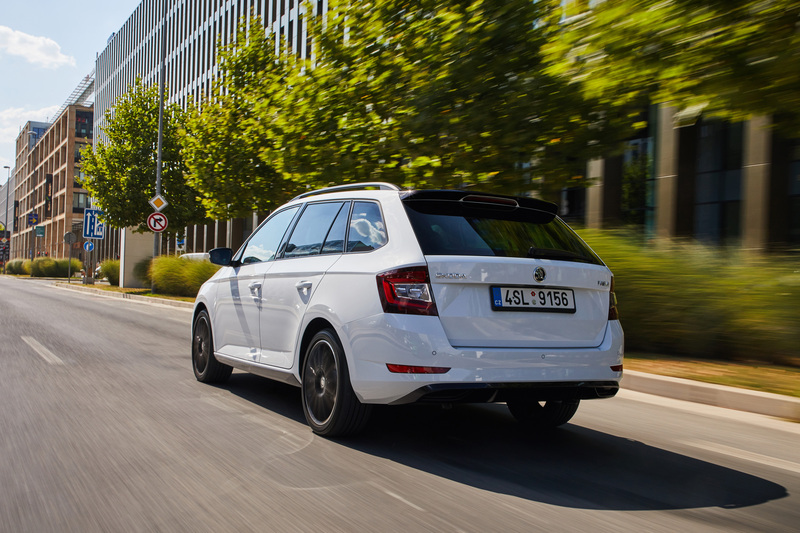 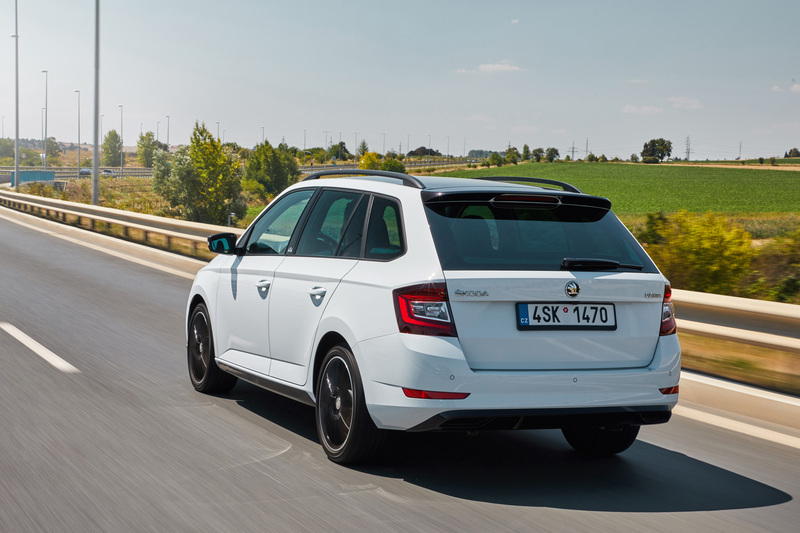 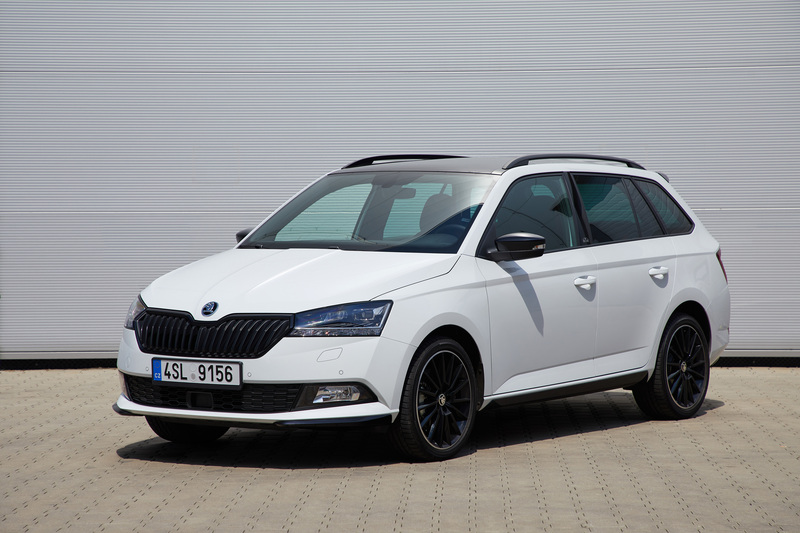 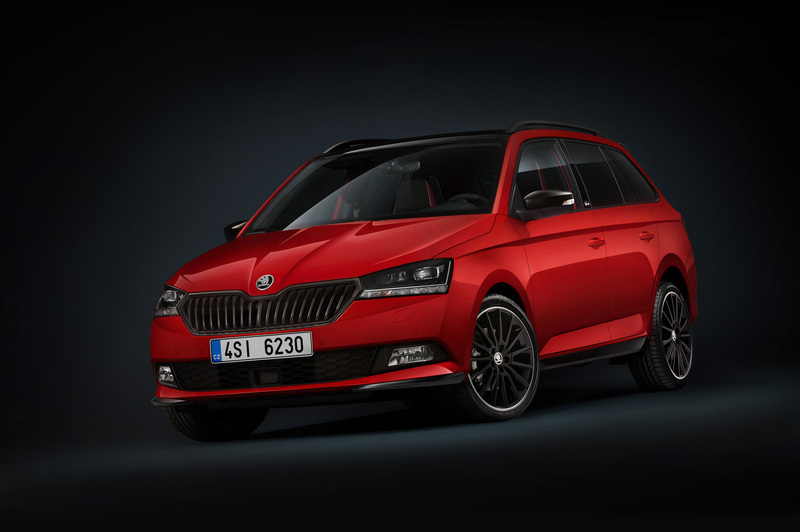 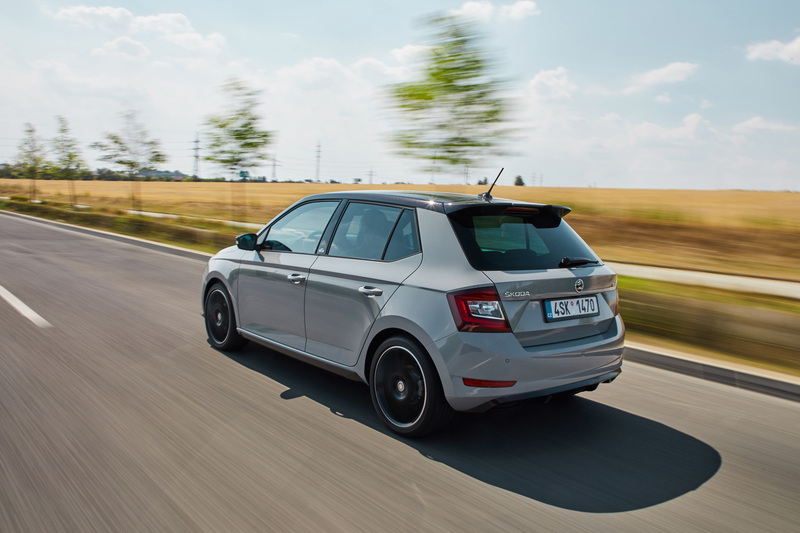 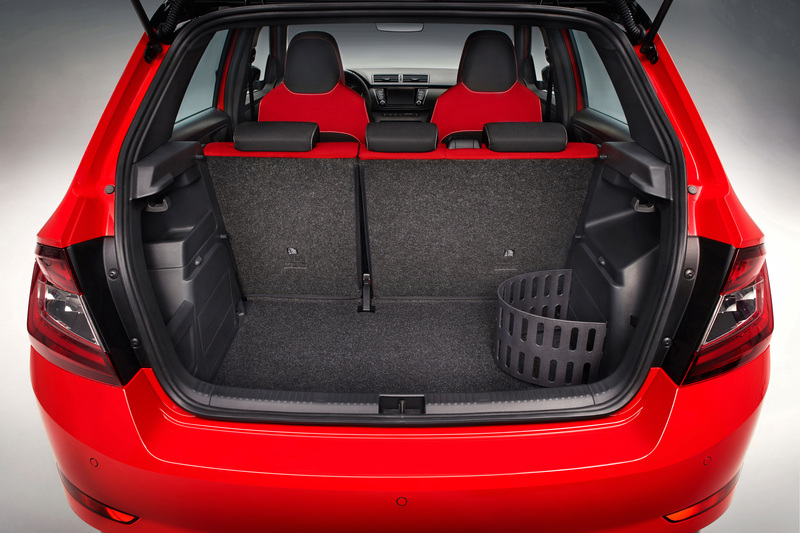 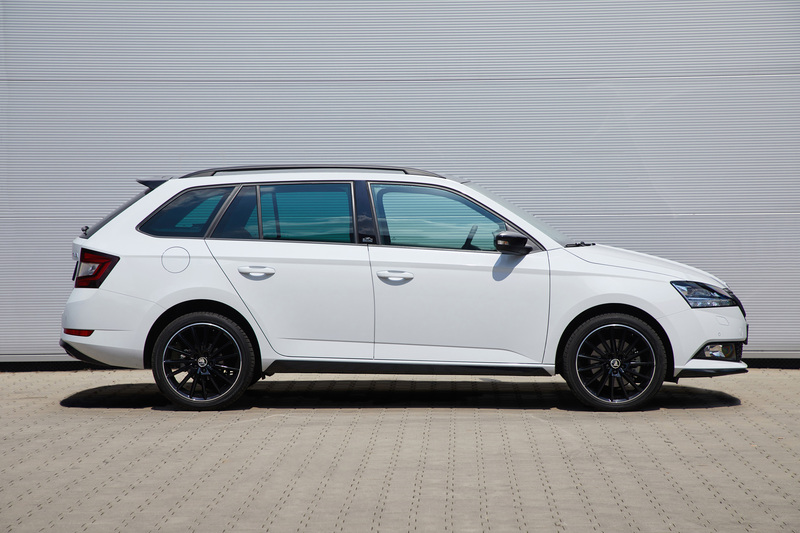 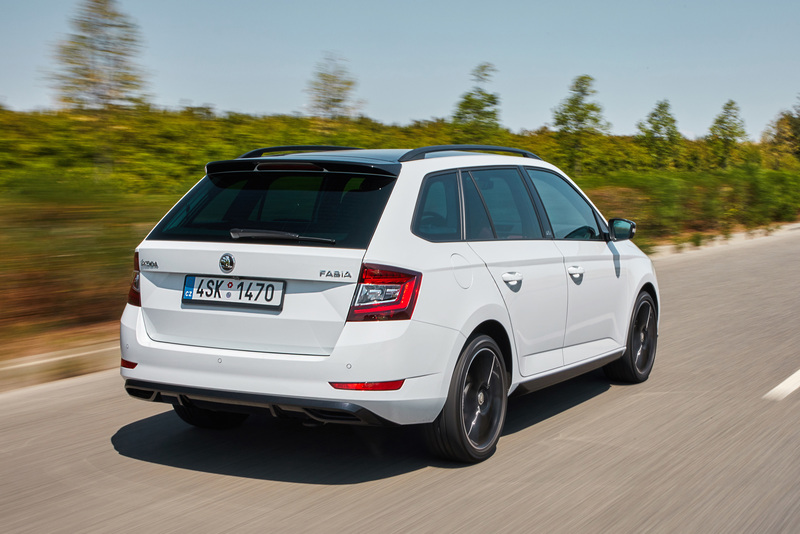 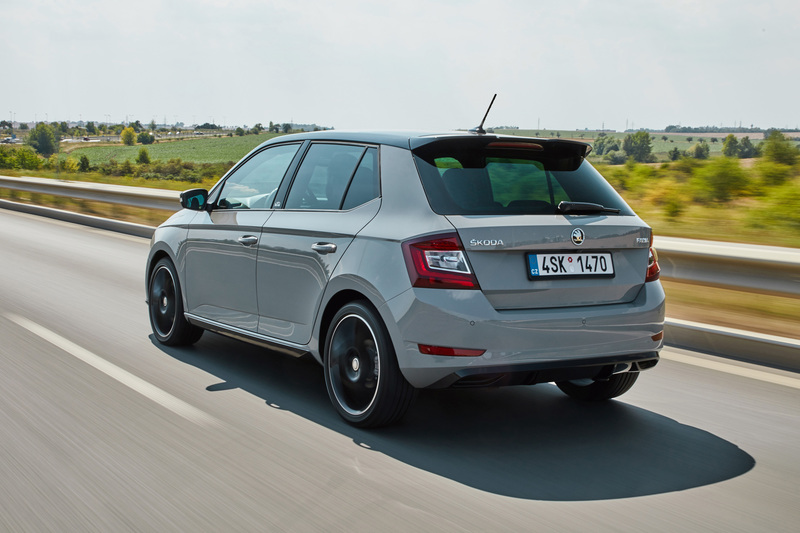 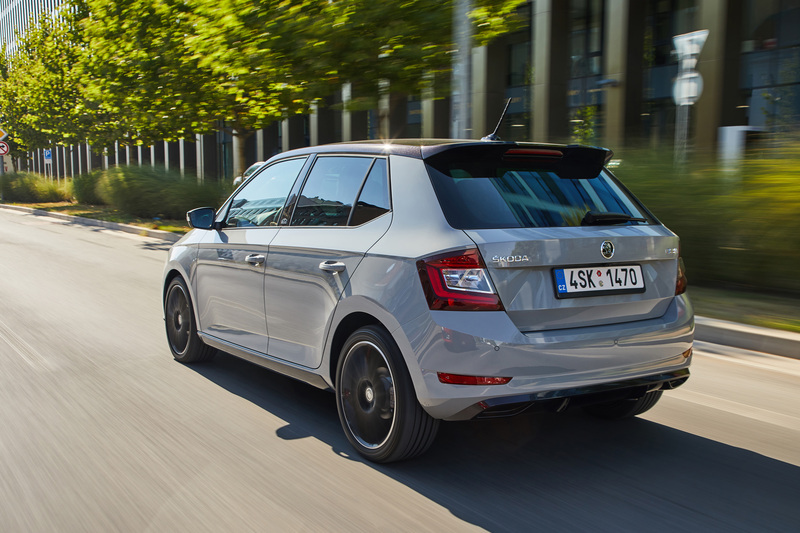 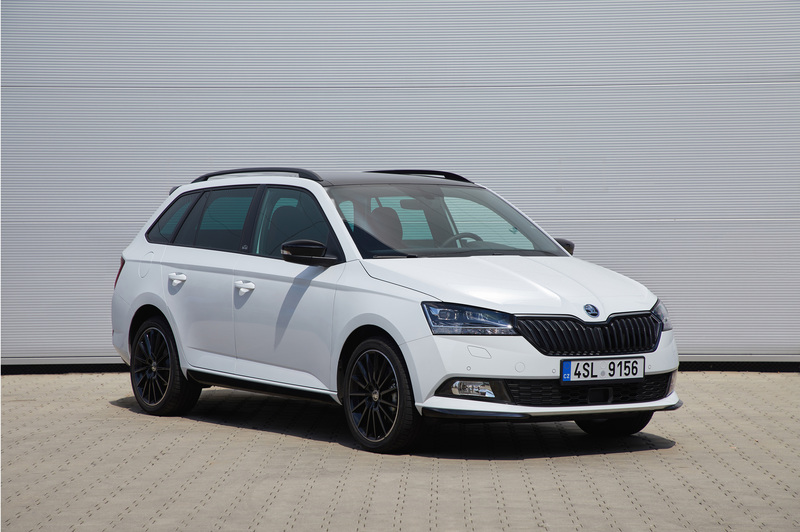 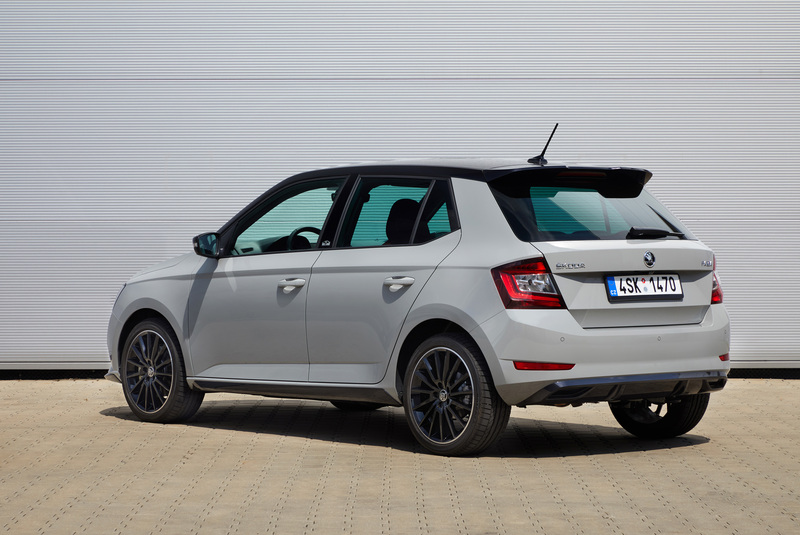 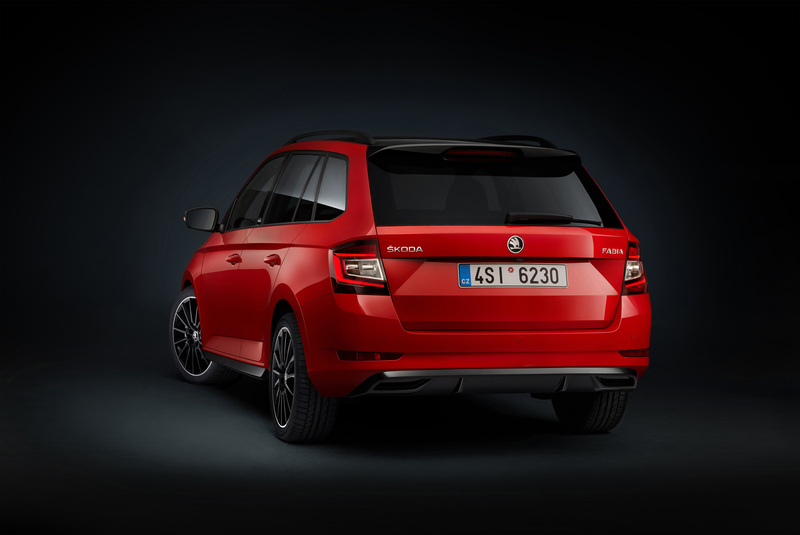 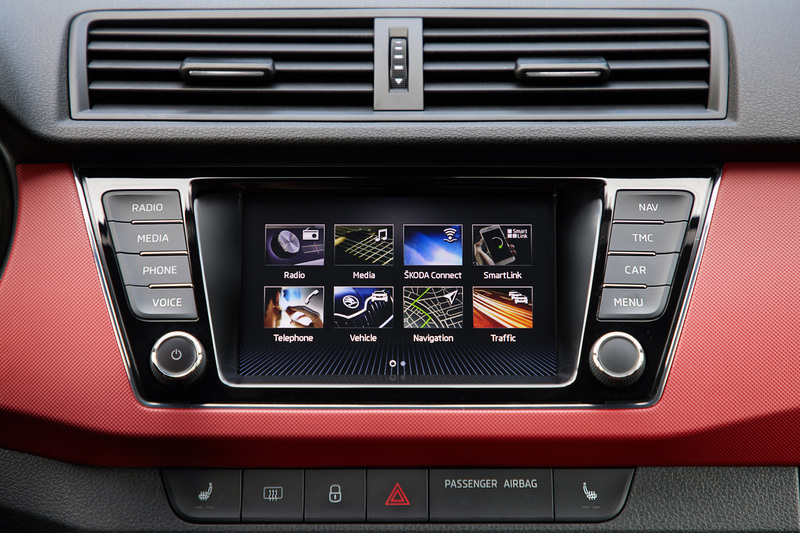 Optional equipment for the ŠKODA FABIA MONTE CARLO includes a panoramic glass roof and a range of black alloy wheels. 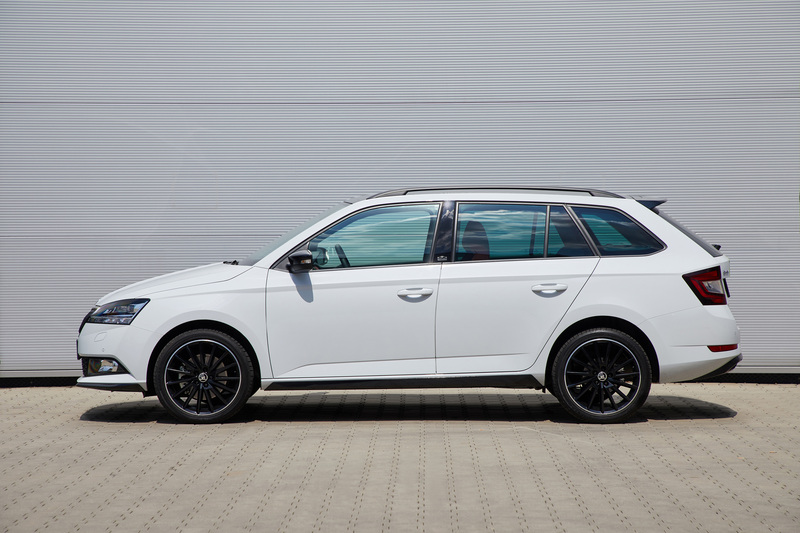 The Torino wheels have a 17-inch diameter, the polished black Vega rims are the first ever 18-inch wheels for the hatchback variant. 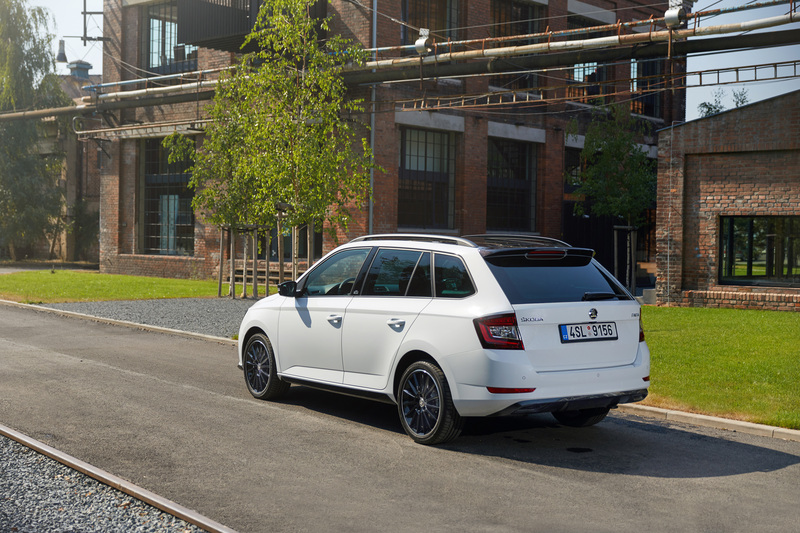 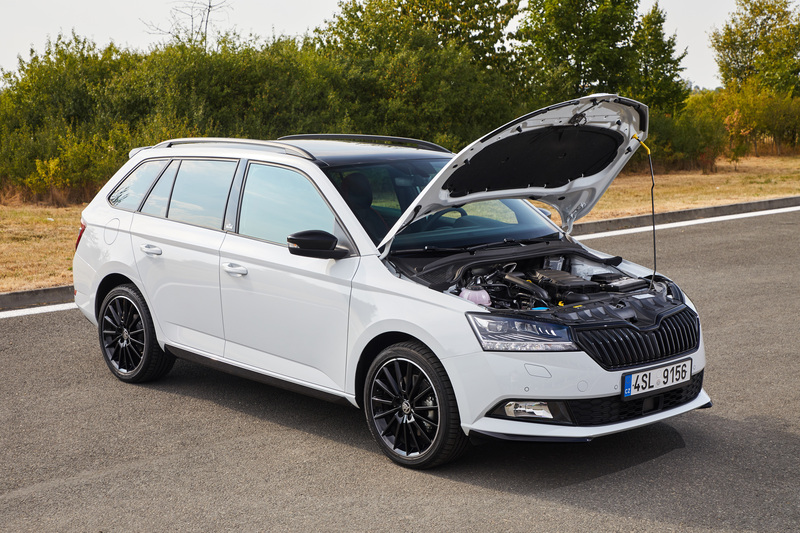 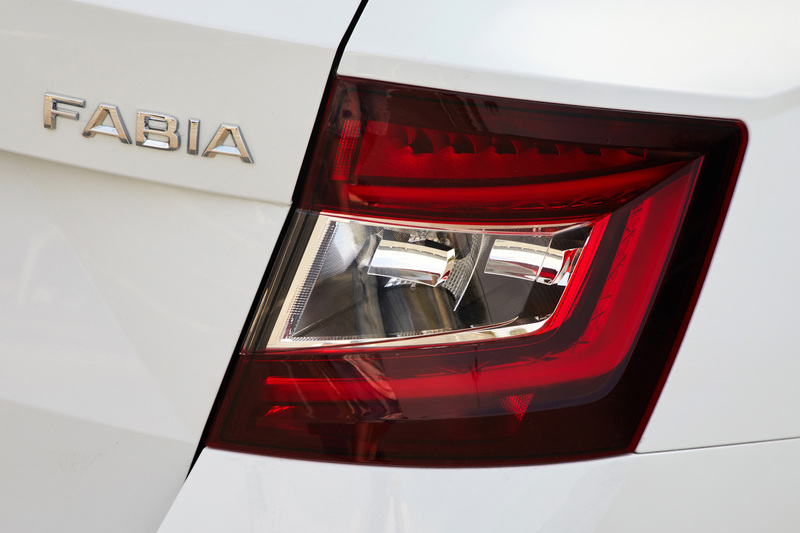 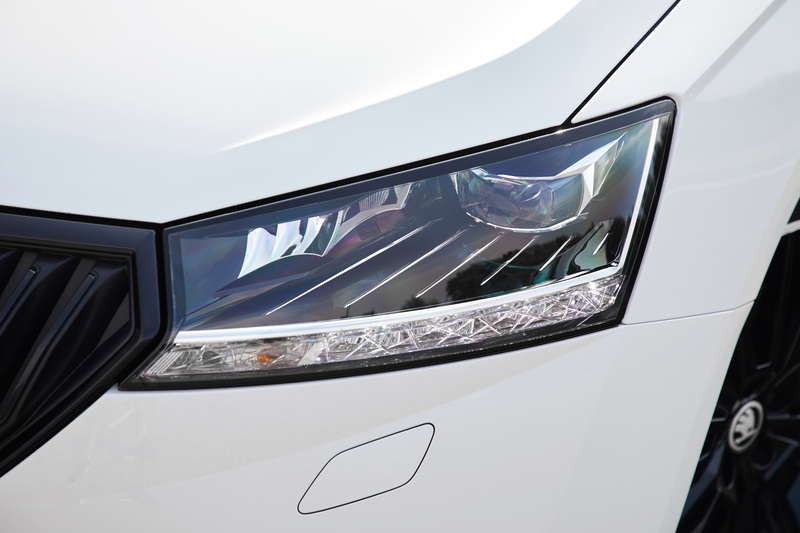 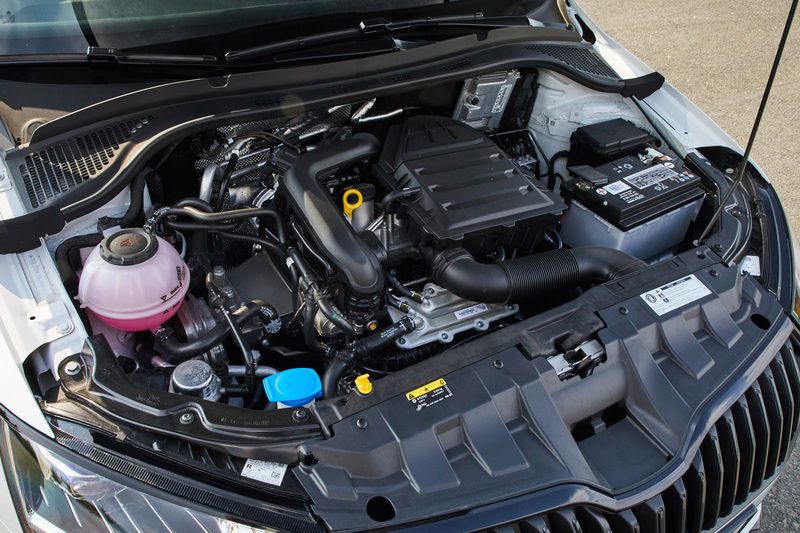 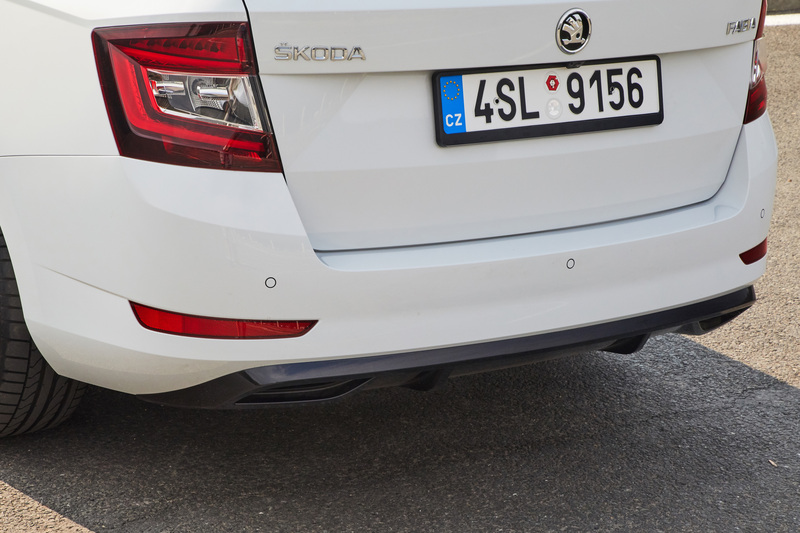 The ŠKODA FABIA MONTE CARLO can be fitted with any of the engines in the range. 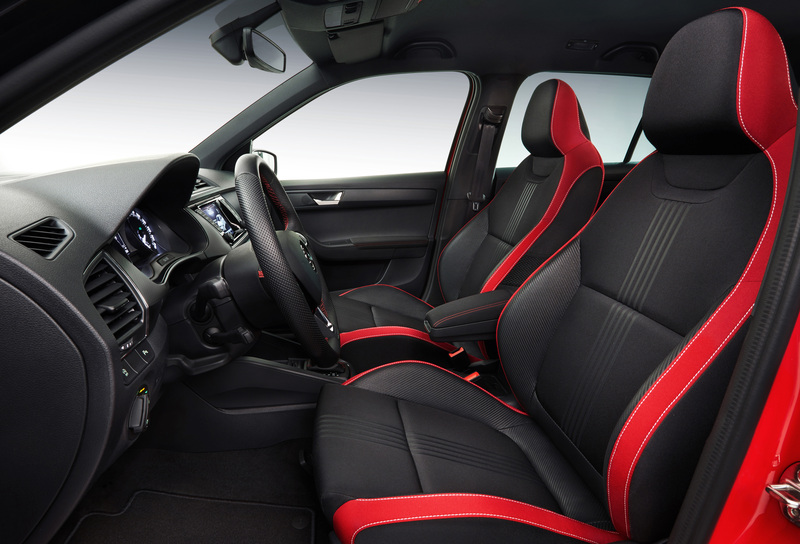 The colour black also dominates the interior, being used for example for the ceiling, the pillars and the centre console. 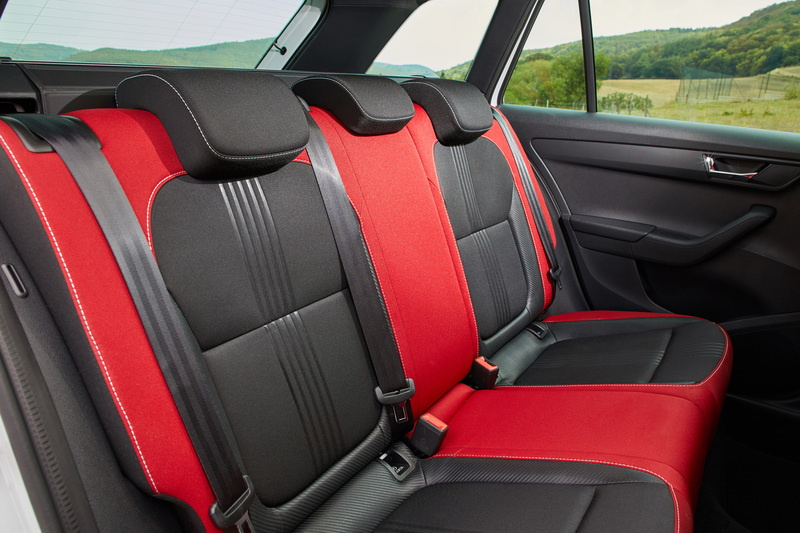 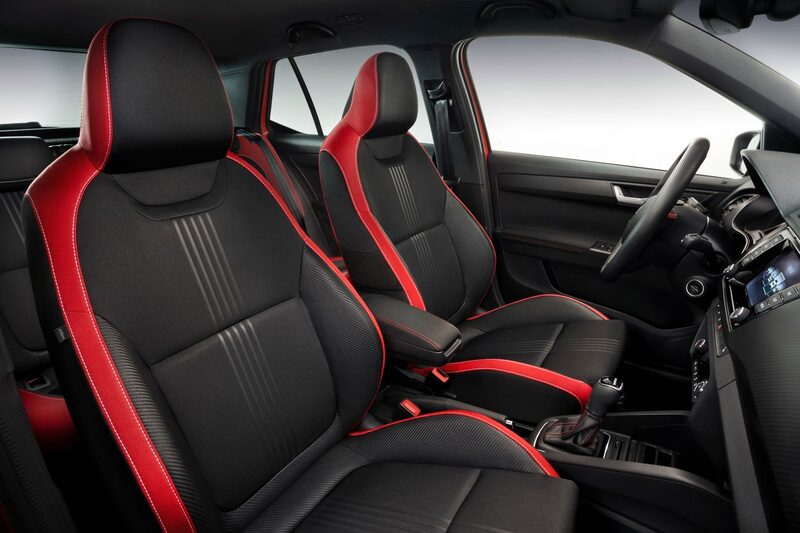 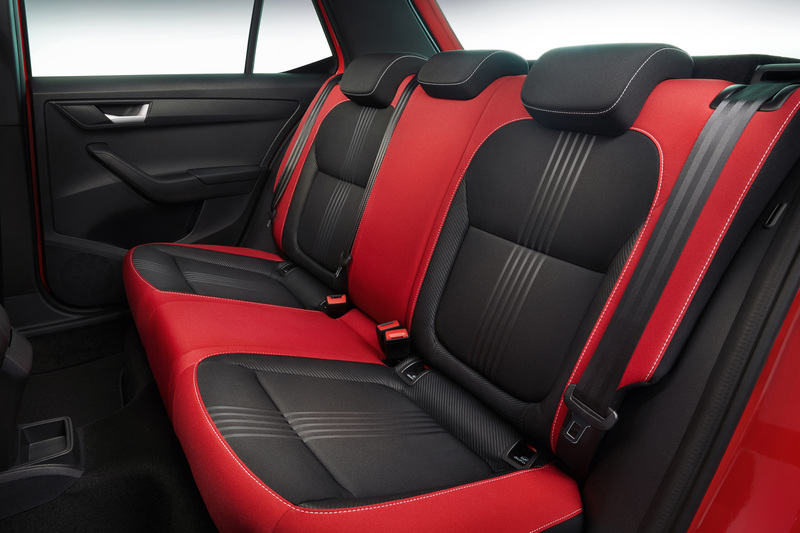 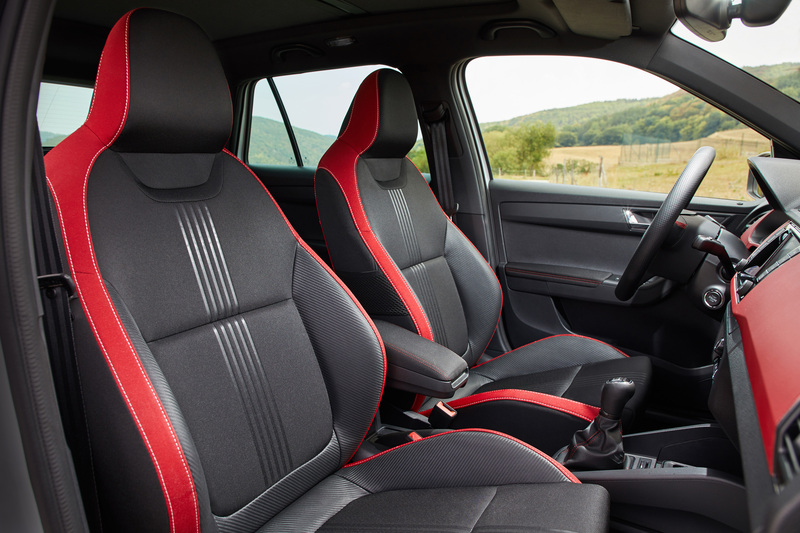 Red decorative stitching on the armrests of the front doors and the optional centre armrest brighten up the ambience. The illuminated storage compartment in the centre console is new. 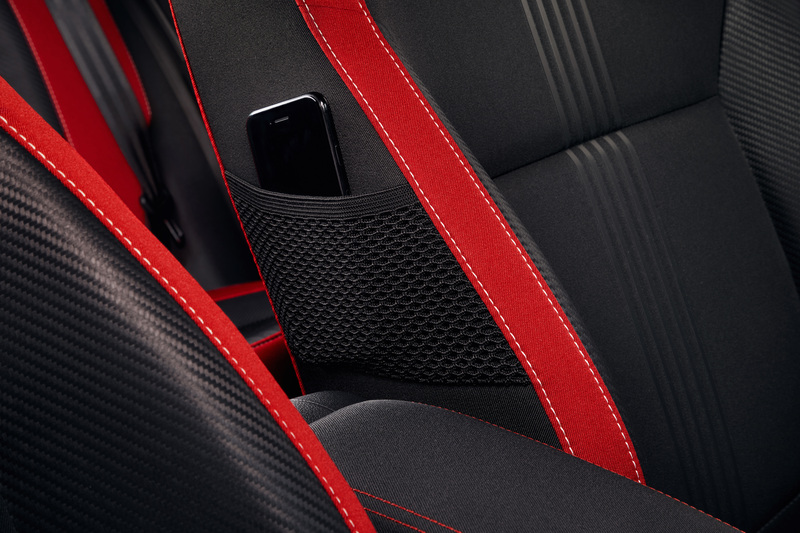 The instrument panel’s carbon look also cites motorsport tradition; carbon leather covers and white contrasting stitching characterise the sports seats. 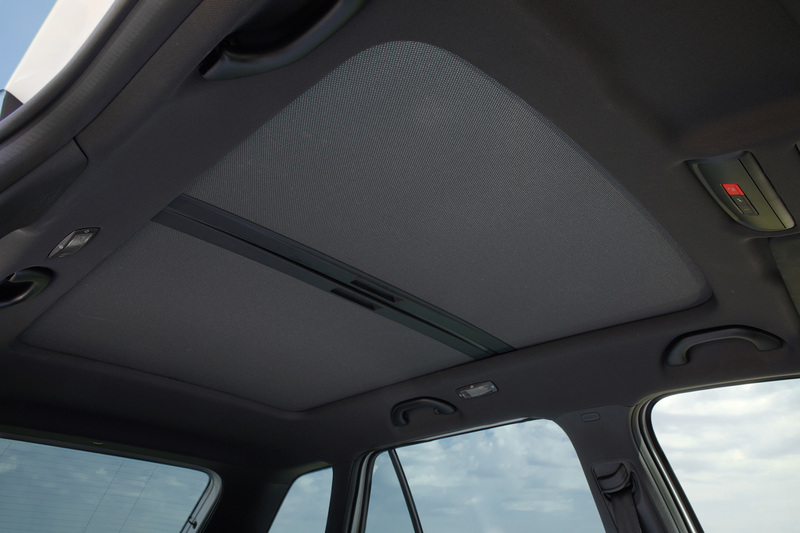 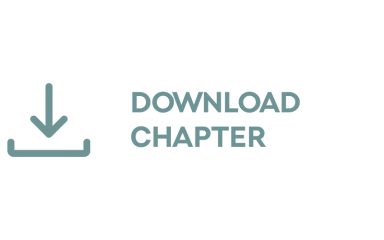 The standard Blues radio provides the right sound.